The College of Staten Island is a senior college within the City University of New York, the nation’s leading urban public university. It is accredited by the Middle States Commission on Higher Education. At CSI, you will find: excellent degree programs, renowned faculty, vibrant campus life, affordable tuition, and state-of-the art facilities . CSI offers associate’s, bachelor’s, master’s and doctoral degree programs. It also participates in several challenging doctoral programs in cooperation with the CUNY Graduate School and University Center. Click Here to view College of Staten Island At-A-Glance! The College of Staten Island will do all it can to assist in the funding of your higher education. 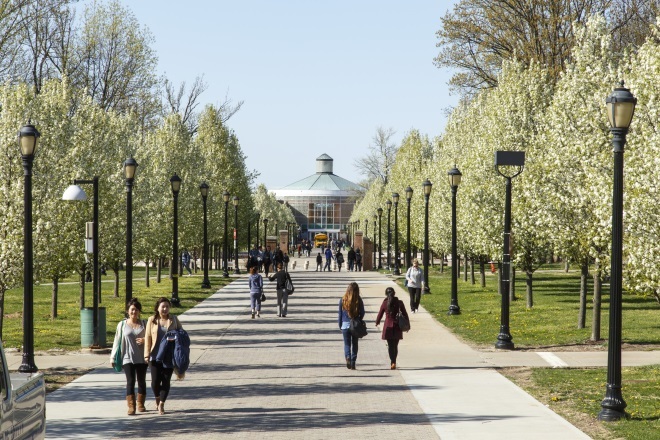 Current out-of-state and international tuition for undergraduate students is $18,000 per year (based on taking 15 credits per semester) and for most of the graduate programs: $830 per credit. The CSI Scholarship Program is based on academic excellence, extracurricular involvement, and service to the college and greater community. It requires a minimum of 90 high school average from freshman or 3.25 out of 4.0 from transfer and graduate students. The application includes a 500 word essay, a 250 word biographical profile, and two recommendations. 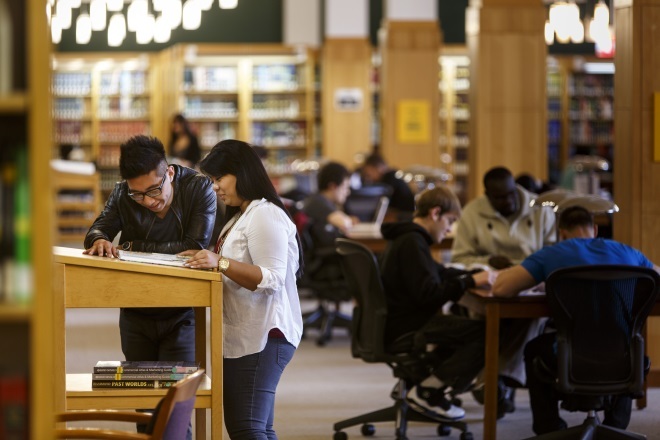 Attending school at College of Staten Island CUNY gives you access a location of learning like no other. Imagine receiving a world-class education in one of the world’s most exciting cities, New York while experiencing the comforts of a serene, beautiful campus. CSI offers an unusual opportunity to students: to experience life in New York while studying on a large and picturesque 83-hectare campus which boasts the Great Lawn, athletic fields, sculpture and seating areas, all surrounded by mature woodlands. New York is an exciting and vibrant place to study with easy access to art, culture, entertainment and much more. Staten Island, one of the five New York’s boroughs, is a quiet oasis from the hustle and bustle of Manhattan and the borough of parks. 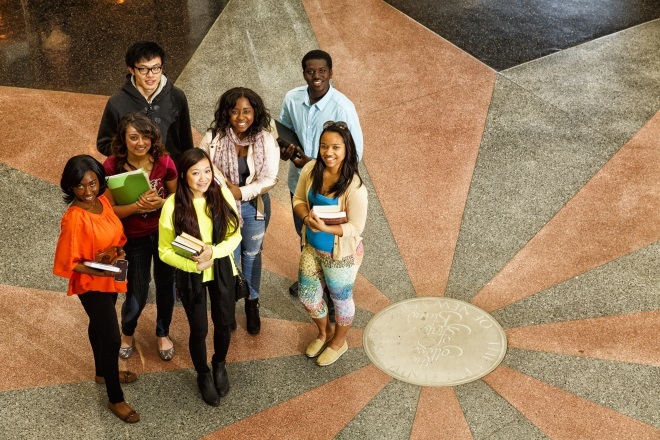 International Student Services include the Center for Global Engagement, on campus housing, and clubs and organizations. The Center for Global Engagement provides services for students and scholars from around the world. 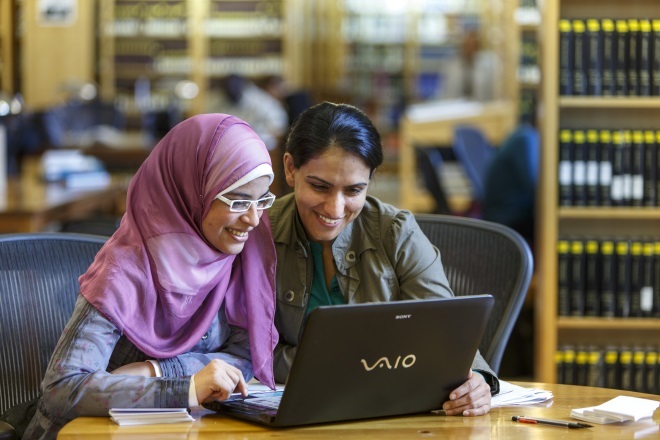 In addition to processing all required immigration documentation, the Center provides extensive orientation, ongoing advisement, and assistance. It also overseas student activities and organizes a variety of on- campus programs throughout the year. Some of those activities include the International Coffee Hours, World on Wednesdays, Immigration 101 Workshops, International Education Week events. At CSI, our Office of Student Life gives students many opportunities to pursue their personal interests. Joining a club or an organization is a great way to meet other people with common interests. 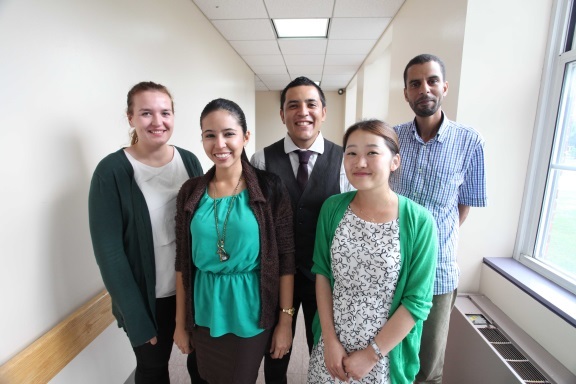 Our students operate more than 50 clubs and organizations including the International Students Club. Our residence halls provide students with the convenience of living in the heart of beautiful campus along with the comfort of living in a fully furnished apartment. Residential students have access to educational and social community events and on-side residence life staff. The residences also feature exclusive amenities such as our in-residence fitness center, study lounges, and social lounges. The English Language Institute (ELI) offers students an exciting academic opportunity to immerse themselves in the English language and culture while studying and living in New York City.